Walter Koroshetz, M.D., director of the National Institute of Neurological Disorders and Stroke, will give an upcoming Notable Neuroscientist Seminar on Wednesday, Dec. 12, at 12:30 p.m. in 1909 HSC-N.
Dr. Koroshetz 's talk is titled, "NINDS and Taxpayers Investment in Neuroscience Research.” NINDS is the nation’s leading funder of research on the brain and nervous system. 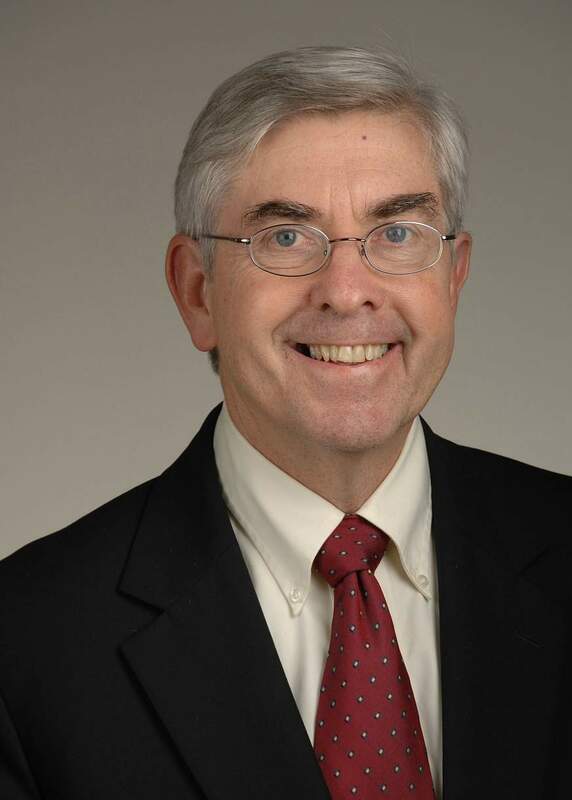 Before coming to NIH as the NINDS Deputy Director in 2007, Dr. Koroshetz was a Harvard Professor of Neurology, Vice Chair of Neurology at Massachusetts General Hospital (MGH), Director of Stroke and Neurointensive Care, and a member of the Huntington’s disease unit. He was also a professor of neurology at Harvard Medical School and led neurology resident training at MGH from 1990 until 2007. A native of Brooklyn, New York, Dr. Koroshetz graduated from Georgetown University and received his M.D. from the University of Chicago. He trained in internal medicine at the University of Chicago and in both internal medicine and neurology at MGH, after which he did postdoctoral studies in cellular neurophysiology at MGH and the Harvard neurobiology department. This talk is open to all members of the WVU and Health Sciences communities.